Australian comic writer-director-actor Yahoo Serious (ALSO SEE: Mr. Accident), the stage name for Greg Pead, scored a huge hit with this 1988 comedy about a Tasmanian genius who not only discovers the theory of relativity but also invents the electric guitar, rock and roll, the surfboard, and the method of splitting the beer atom. Full of slapstick scenes, sight gags, and unabashed silliness. There's even a subplot involving an imagined romance between Einstein and Marie Curie. As a satirical gonzo-biography of a famous person, Young Einstein is in a class by itself. Unfortunately this great Australian Movie is the target of the Asian DVD Pirates. 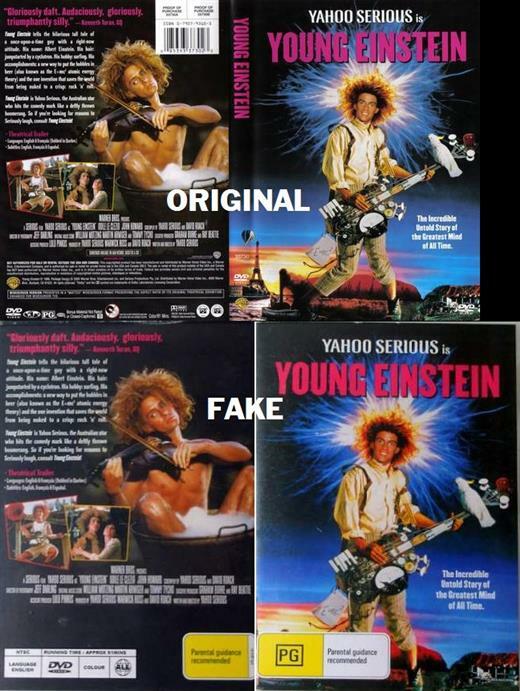 Australia has been flooded with fake unlicensed versions of Young Einstein (and a large number of other films). These fake versions don't support Australian films and are illegal. Why waste your money on a fake? As at the end of the day is just as illegal as downloading it for free. If you want to support Australian Films buy an official version. So how do you know if your version is official? Note that it has an Australian Classification label "PG" on it. If it has a Yellow PG label on the cover it is FAKE. 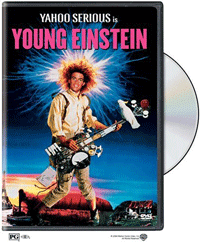 It has been confirmed that Young Einstein has NEVER been released in Australia on DVD so no DVD has ever been classified. The back cover is an easy way to tell as well, you will notice that most, if not all, of the copyright and studio information is missing. The original cover is full of legal information and icons. The only official version is from the USA. 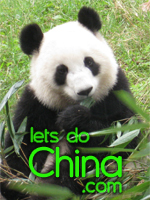 It is region coded for Australia and the USA.